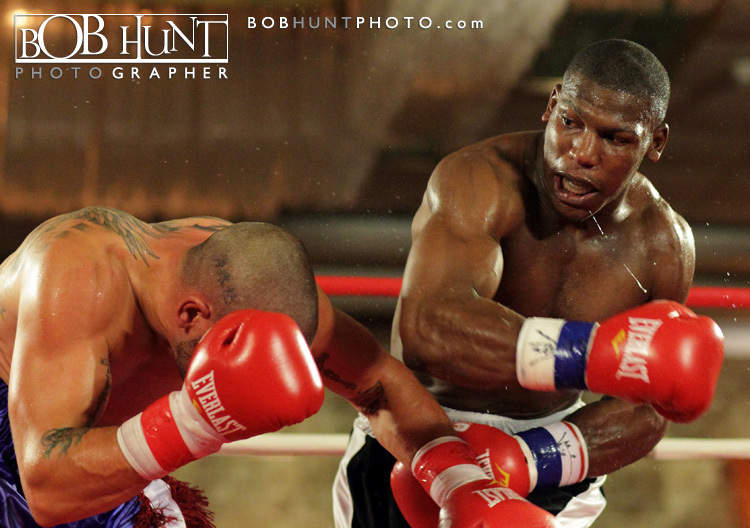 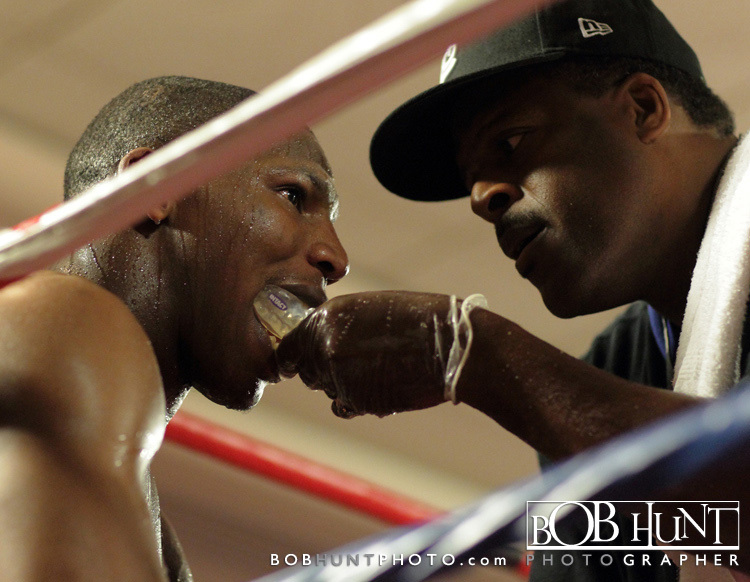 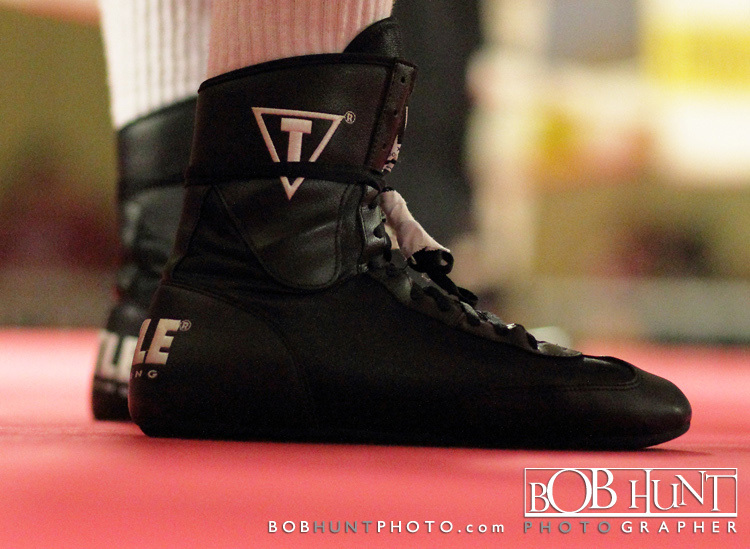 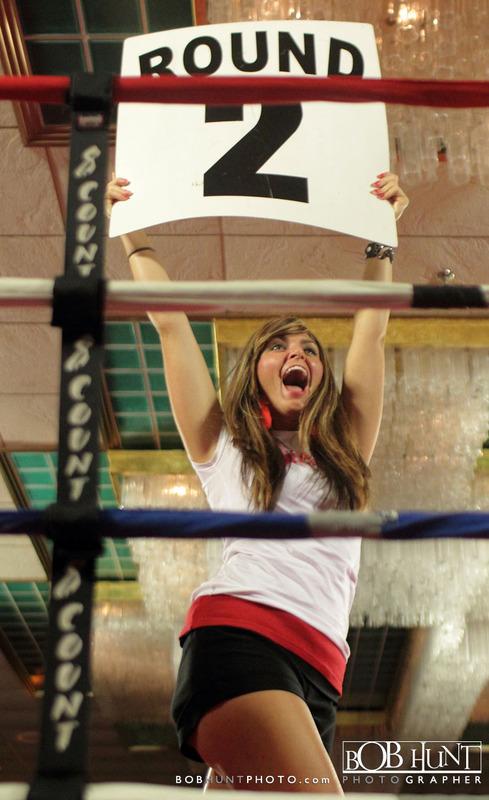 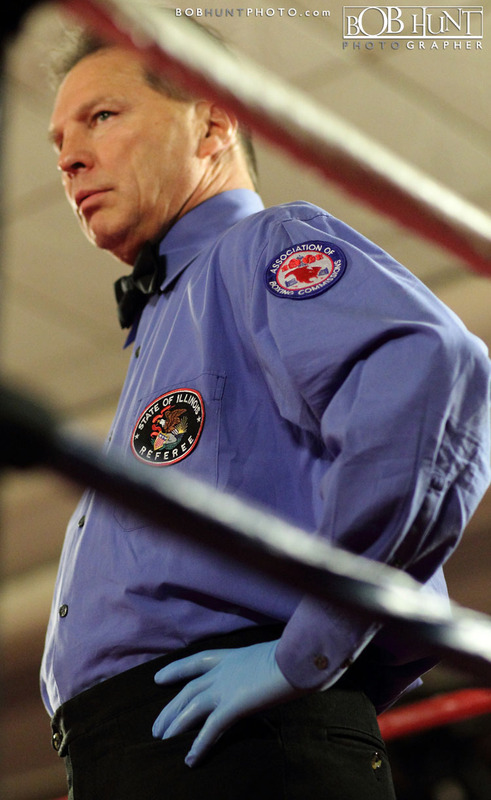 8 Count Productions presented a night of boxing at Par-A-Dice Hotel & Casino in East Peoria, IL. 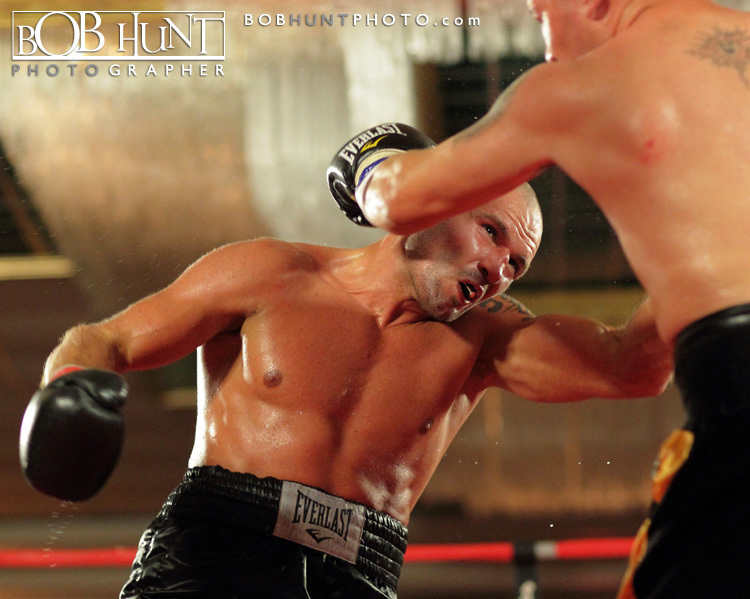 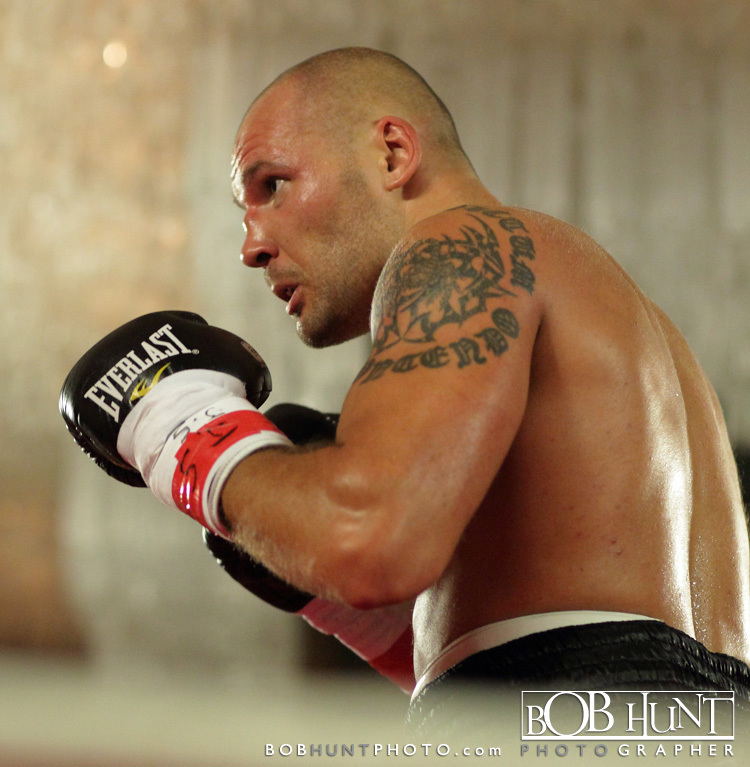 The official line-up had five bouts including a co-main and main event. 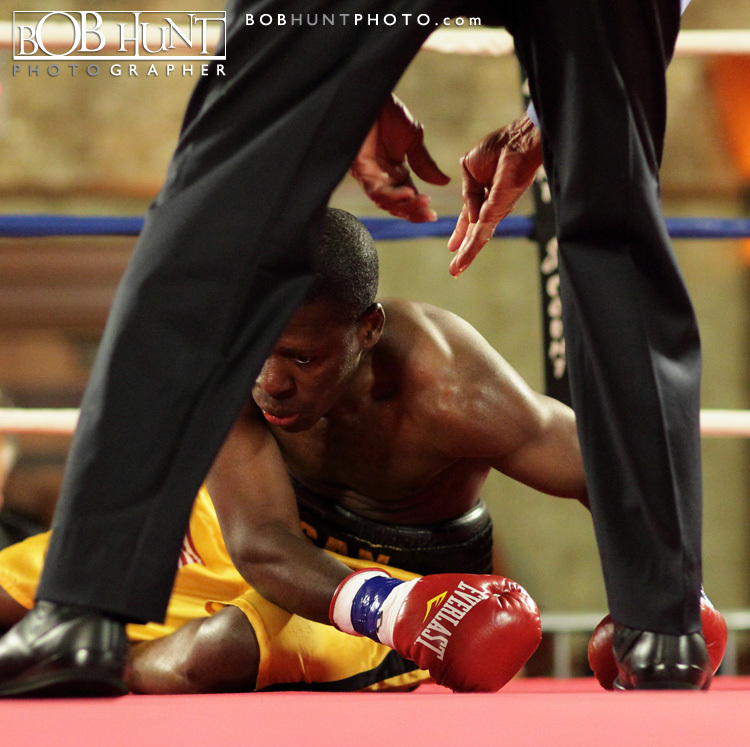 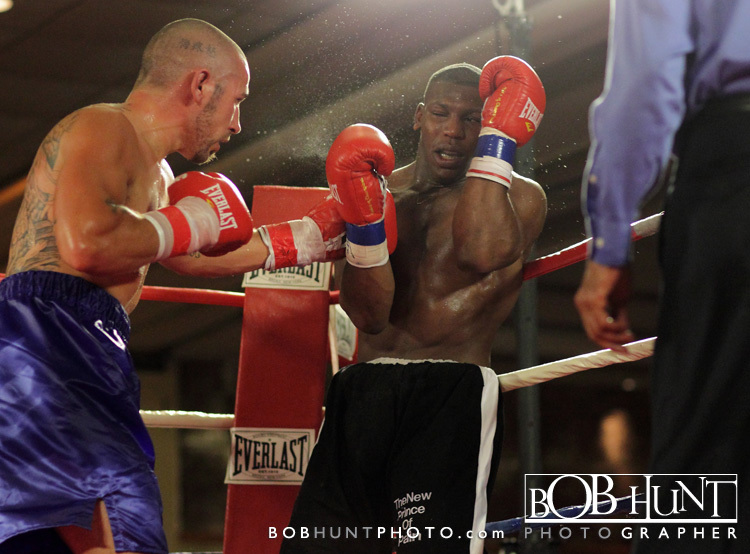 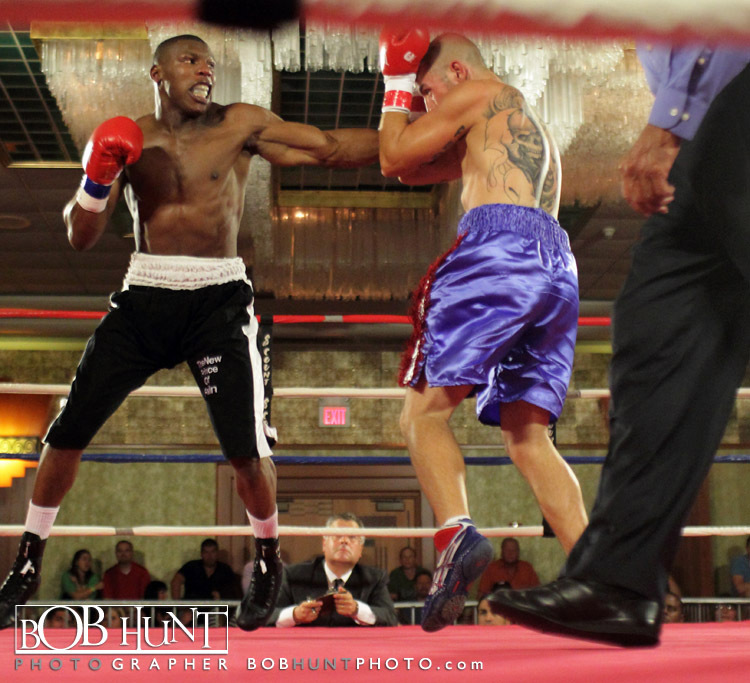 Antwan “Superman” Robertson from Minneapolis, MN scored the only knockout of the night against Hassan Wasswa. 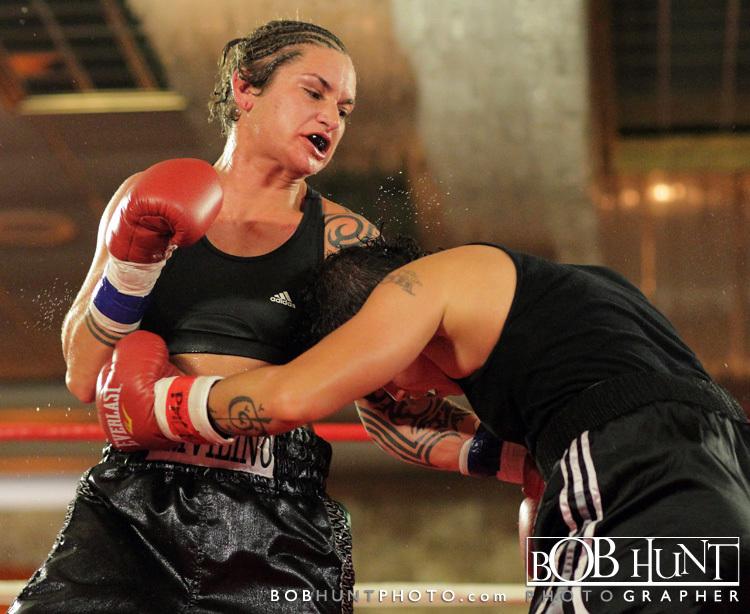 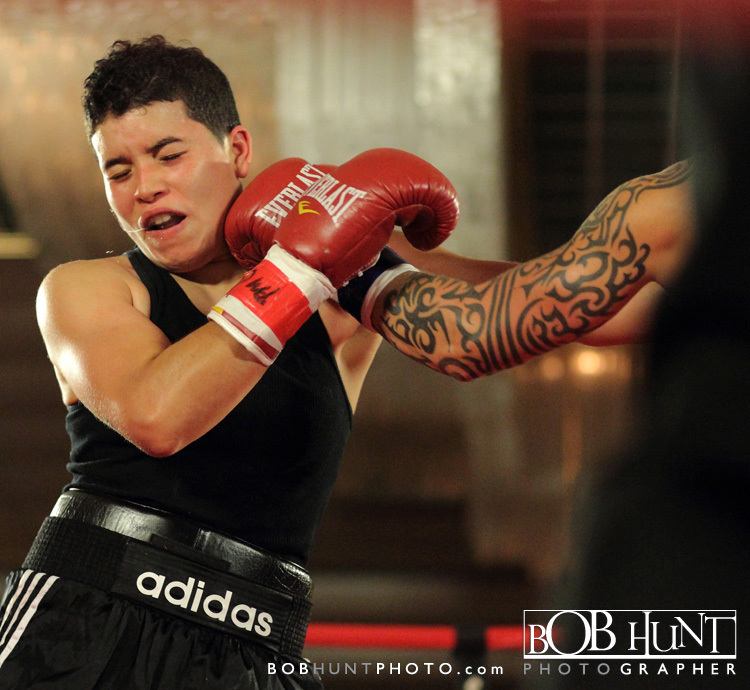 In the ladies bout Jaci Trivilino from Plattsburgh, NY earned a unanimous decision over Evette Collazo from Chicago, and Donates Bondoravas from Kaunas, Lithuania won over Adan Leal in the main event to improve his record to 14-3-1.